Microblading is a cosmetic procedure used to create semi-permanent natural looking eyebrows. A manual tool and blade is used to deposit small amounts of selected colour pigment into the upper epidermal layer of the skin. The blade is made up of thin disposable needles that create fine hair strokes that mimic the natural brow hairs. Microblading is the perfect solution for sparse, over plucked or thinning brows! 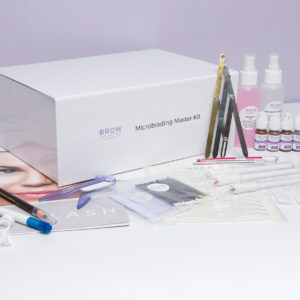 Our team of Educators have traveled across the globe to bring South Africa the most cutting edge Microblading products and techniques available on the market! 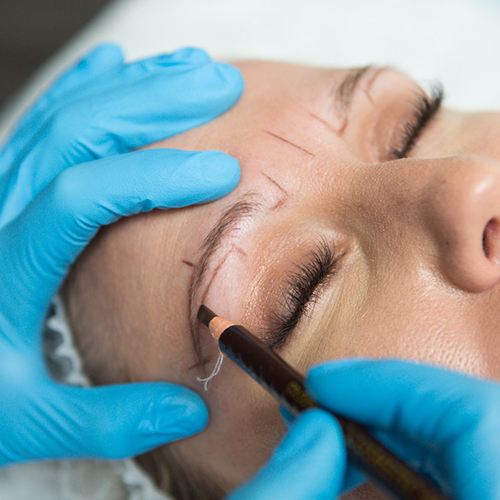 Microblading is a specialised treatment and cannot be mastered overnight. It requires complete dedication and commitment to practise in order to perfect the technique. For this reason our course has been professionally structured to maximize the supervised practical sessions our students are exposed to, and ensure their learning platform extends long after they have completed their training. The course is broken down into 4 days. The first three days are consecutive, followed by a fourth final assessment date. After the first three days have been completed, students are required to complete 10 case studies to practise and perfect their technique. Once complete the final assessment date can be booked and an accredited certificate will be awarded on successful completion. 1 day of comprehensive Theory, Artificial skin practical & Advanced Brow Shaping. 3 days of hands on practical training on live models. Online Bloodborne Pathogens Training & Certificate. Permanent access to Training Video Tutorials. Accredited Certificate on successful completion of case studies and final assessment. Click here for a full product cost per treatment breakdown. * Training Kit Retail value R7000.  The Lash Collection Academy offers a number of secure payment facilities to suit every student’s budget and preference. If you would like to take advantage of the opportunity to train now and pay your fees off in monthly installment’s, follow the 3 easy steps below. Step 3: Follow the steps and select ‘Mobicred’ as your payment option. We look forward to welcoming you as you start your training journey!